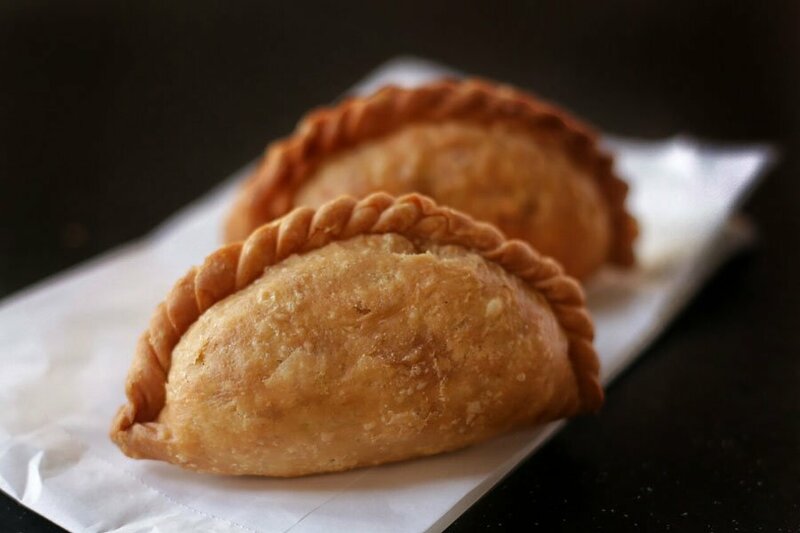 Curry Puffs 咖哩角, or Epok-epok in Malay, is a Singaporean as well as popular ASEAN snack- it’s basically a miniature pie filled with curry in a baked pastry shell usually in the shape of a semi-circle. Fillings are classically chicken curry with potato, but also come in variants like tuna curry or even chili crab filling. After a rather shocking result by the Straits Times with their Curry Puff blind tasting – with Polar Puffs & Cakes being awarded the best curry puff in Singapore – we decided to do our own Singapore curry puff guide. Curry puffs are one of my favourite mid day snacks: scrumptious pastry exterior with a generous portion of savory filling right within? I’ll take them all day, every day if I could. If you share the same sentiments as I do, then I am pleased to share with you 11 of my most favourite curry puffs ever. Of course, as usual, I would just like you to take note that taste and personal preferences are highly subjective so this best Curry Puffs in Singapore guide is definitely not meant to be treated like the bible. These are just the top curry puffs available in Singapore which my taste buds enjoy the most. If I were to ever pass by the famous foodie heaven of Maxwell Food Center, Tanglin Crispy Curry Puff would be the one stall where I always get my curry puffs from. This stall has received much attention from the local media – it has been featured on television shows such as Snack Attack (超级小吃) and has even made its way onto the newspapers (新明日报). Of course, their curry puffs deserve every bit of the attention they’re getting – my favorite puff from them would be the Chicken With Egg And Potato ($1.50). While I don’t care much for the rather bland pastry exterior, I go crazy over the filling within. Their curry puffs are generously stuffed and are always delightfully savoury. 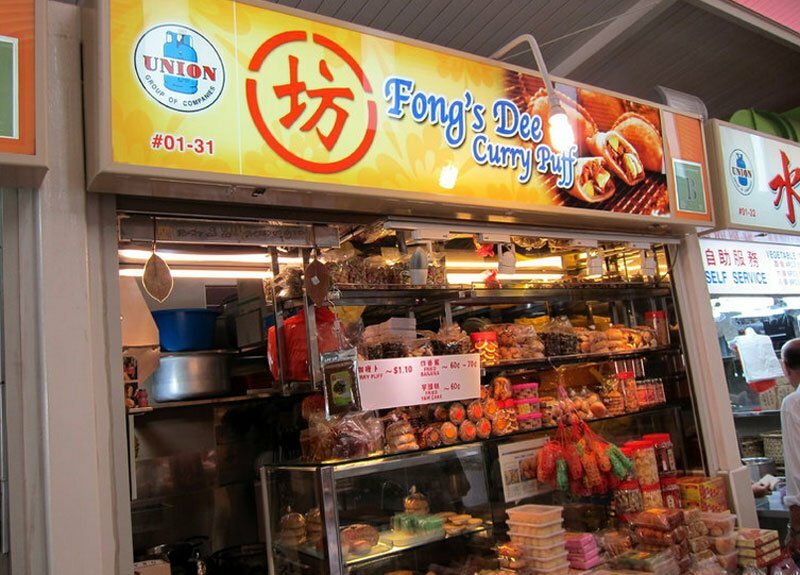 NUS students should be familiar with Fong Dee’s Curry Puff: it’s just conveniently located a few bus stops away from school! Whenever I need a snack to warm me right up for a freezing cold lecture, I always choose to grab a few of their curry puffs. If you want to have a taste of their curry puffs, though, you better play it safe and get to the stall early in the day – they get sold out rather quickly! 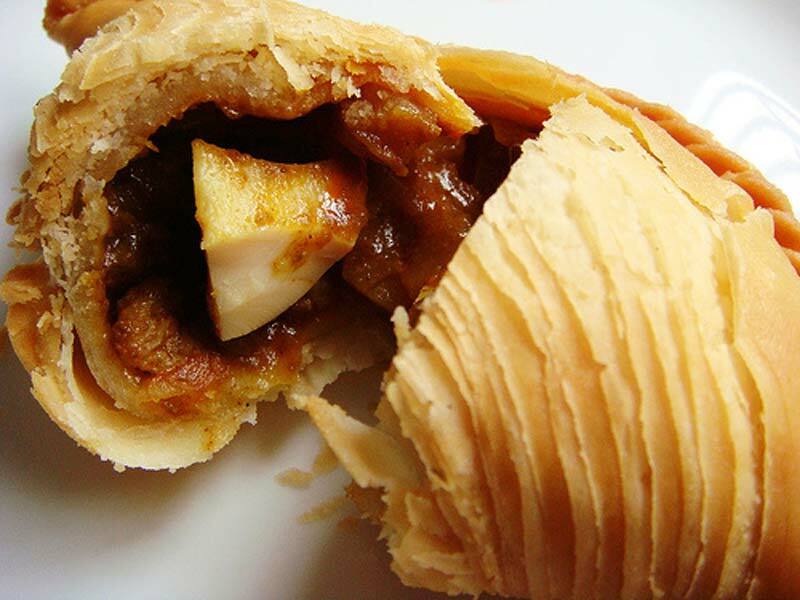 Other than their rather famous apple pies, Swisslink Bakery and Cafe serves up some pretty mean curry puffs too. Instead of the Malay style epok epok curry puffs, the cafe presents their puff pastry in a Western puff pastry style. 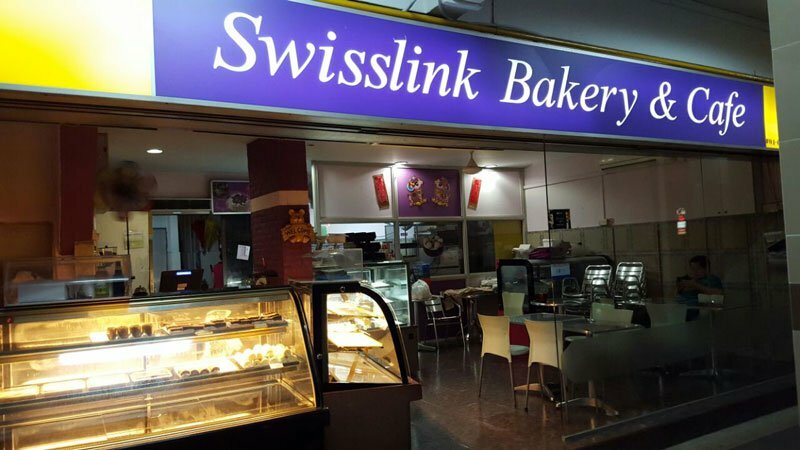 I think Swisslink Bakery serves up one of the better flaky pastry curry puffs in Singapore. Of course, my opinion solely. It took the couple behind Rolina 9 years of selling their very own traditional, Hainanese curry puffs before they had saved enough money to get married. 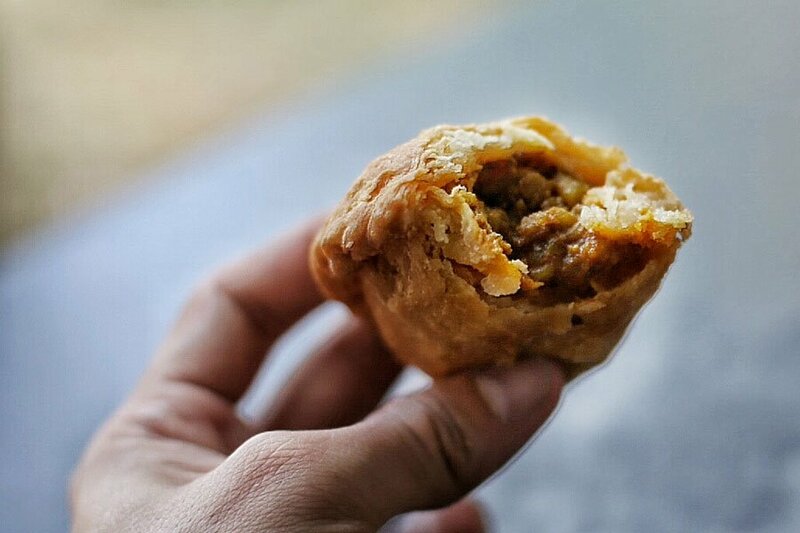 Rolina has been serving up delicious curry puffs since 1976 and Uncle Tham, the founder of the stall, has been selling his own handmade puffs for even longer by the roadside: since 1958. 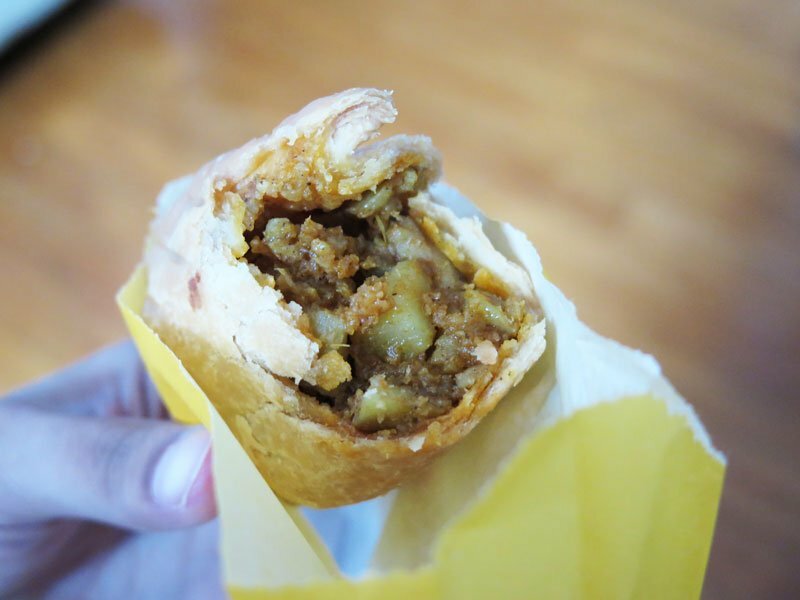 Biting into one of these curry puffs is akin to taking a little trip onto memory lane. My mother swears by Rolina’s curry puffs: she says it reminds her of her young, carefree days. If my mother approves, well, their curry puffs must be incredible. Ah, who hasn’t heard of Old Chang Kee’s curry puffs? 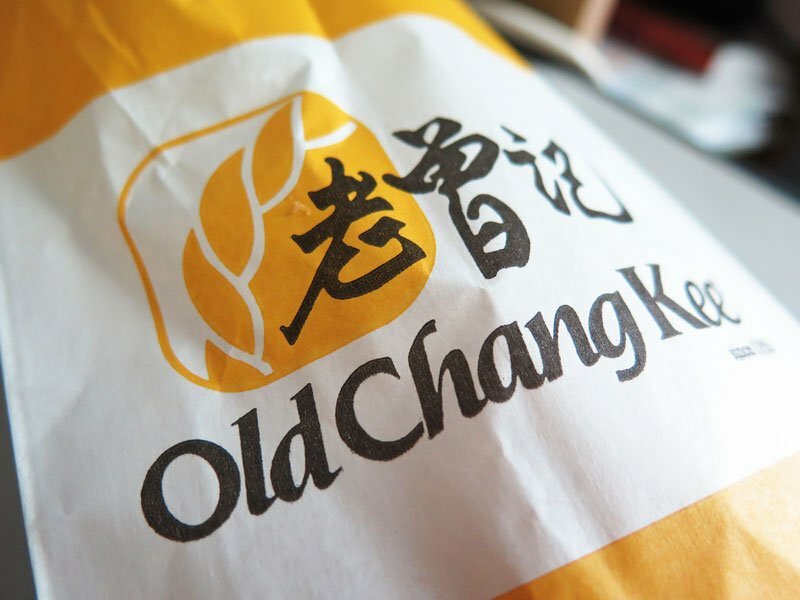 For a brand to have expanded so quickly and to be present at nearly every shopping mall there is in Singapore, there must be something which Old Chang Kee is doing right. Definitely, one of the things which the outlet is excelling in would be their curry puffs. I usually give all their other offerings a miss as they feel too oily in the mouth but I can never say no to a batch of freshly fried Old Chang Kee curry puffs. Due to the high turnover, puffs are made fresh consistently. The smooth, rather thick crispy pastry exterior gives way to a sizeable portion of filling. Despite the huge batches of curry puffs which the outlet is producing, Old Chang Kee has managed to control the quality of all its curry puffs well – no matter where you go, you can be assured that they will taste the same. So, Old Chang Kee? Cliche, but you know it’s good. Another instance of a franchise outlet, 1A Crispy Puffs has three stalls operating in Singapore. 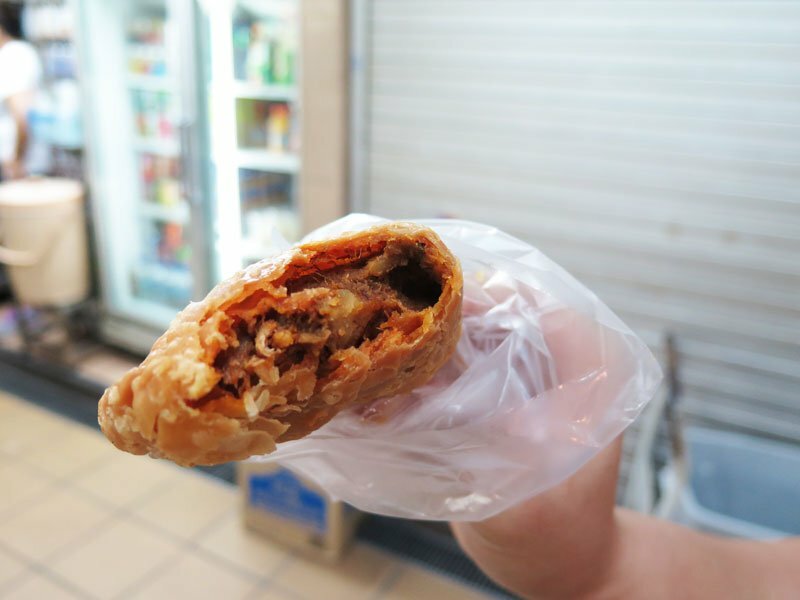 You can easily recognize one of 1A’s curry puffs through their uniquely thin pastry crust – they are multilayered and really crispy. (Duh, the stall’s name should have told you that already!) Psst, look out for their Crispy Chilli Crab Puffs! Usually, I am a chicken and egg kinda person but I was surprised when I found myself enjoying their sardine curry puffs. Their curry puffs resemble traditional Malay curry puffs more closely though, so if you are a fan of those, I believe these will do the trick for you! 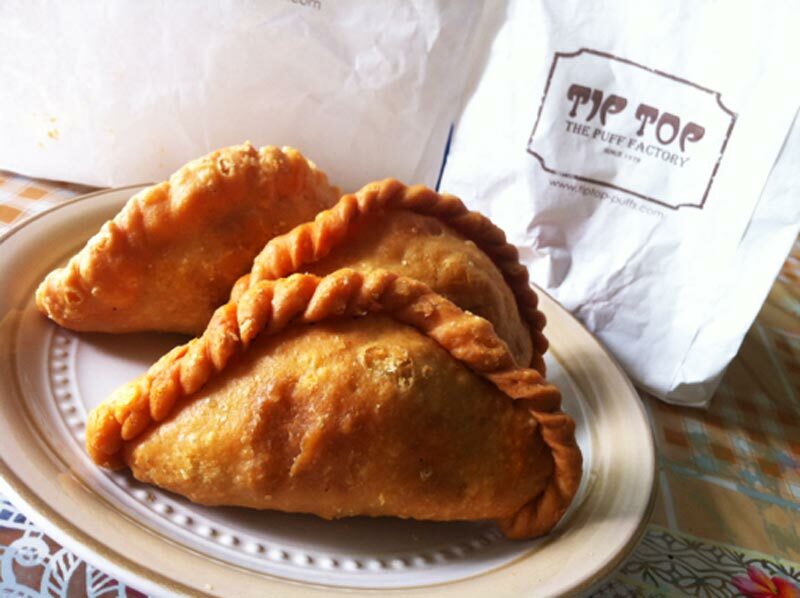 Tip Top Puff Factory has been churning out quality curry puffs since 1979. Now, if you love the curry puffs from Old Chang Kee, I’m pretty sure you’ll love those from Tip Top Curry Puff. The pastry is buttery and goes down the throat extremely sinfully; the filling within is always dense and compact – very value for money, if I must say. The curry is made from 18 herbs and spices and is a guarded Indonesian recipe. Once again, I love their chicken curry puffs. It’s just a personal preferences kind of thing, I don’t fancy sardines that much. Yet another famous curry puff stall in Singapore’s prized Maxwell Food Centre, J2 Crispy Curry Puffs are just a little less tasty than those of Tanglin Crispy Curry Puff. Of course, solely in my own opinion: you might find it to be more scrumptious! Its pastry exterior is flaky and crumbles upon contact with your mouth. If you are one who loves crumbly pastries, J2 Crispy Curry Puffs will definitely be right up your alley. 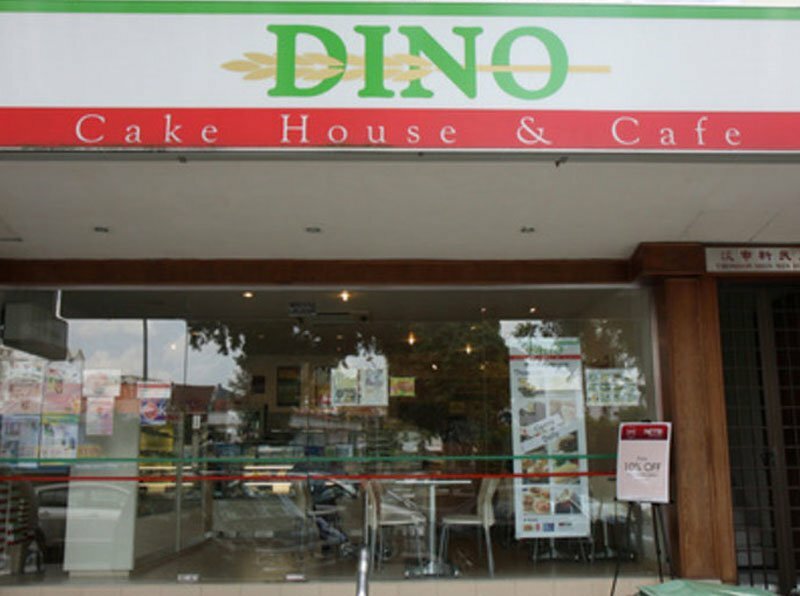 If you are a fan of the flaky, Western style pastry used for curry puffs, you’ll definitely enjoy Dino Cake House and Cafe’s curry puffs. They taste lighter on the palate and generally feel less sinful than the Chinese style curry puffs – you know, those which look like a miniature bomb and are stuffed to the brim with filling? I do enjoy those too, but sometimes, you just have to go for something less… heavy, I would say. 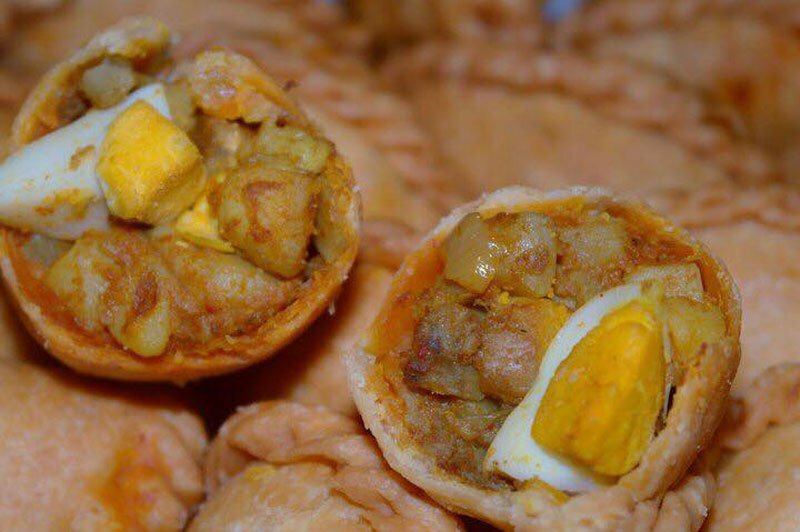 Have you ever heard of a curry puff stall which stays open for 24 hours? Well, Richie’s Crispy Puff is one such dedicated outlet. 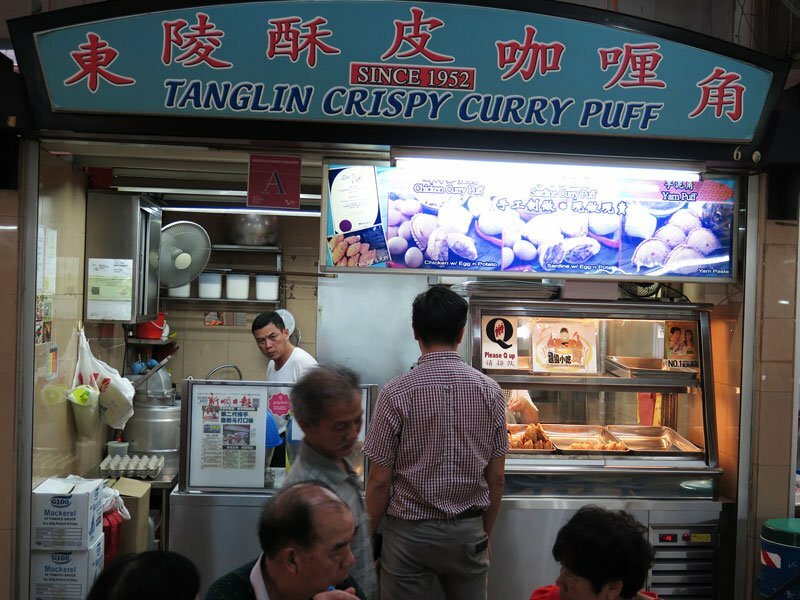 The stall has been mentioned many times in various local news publications – The Straits Times and 新明日报 are just two of them; it has also won many certifications and awards which are testament to just how delicious their curry puffs are. 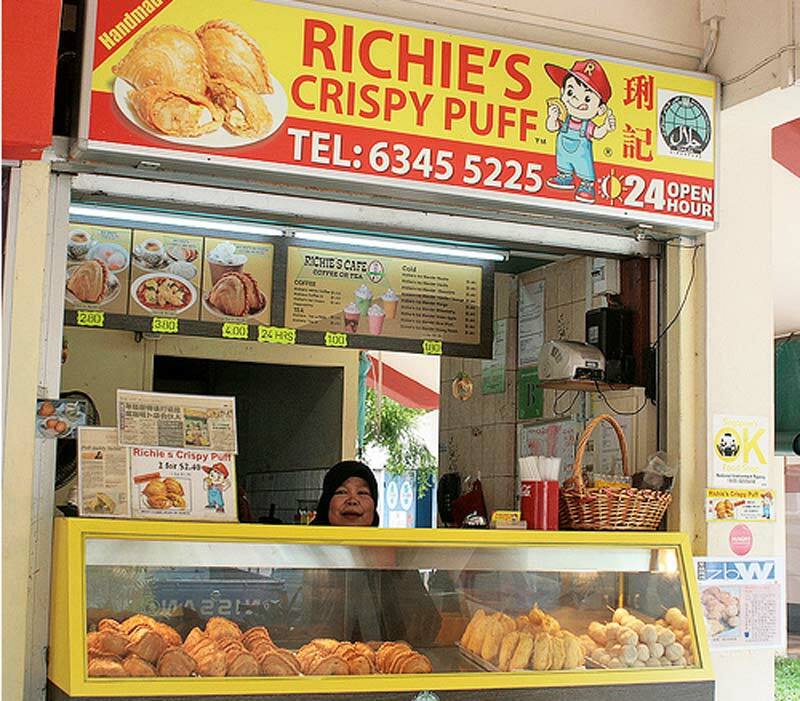 Other than the ‘normal’ curry puff flavours like curry chicken puff and sardine puff, Richie’s Crispy Puffs offers customers with localised treats like their Durian Puffs. Yum yum in my tum tum. 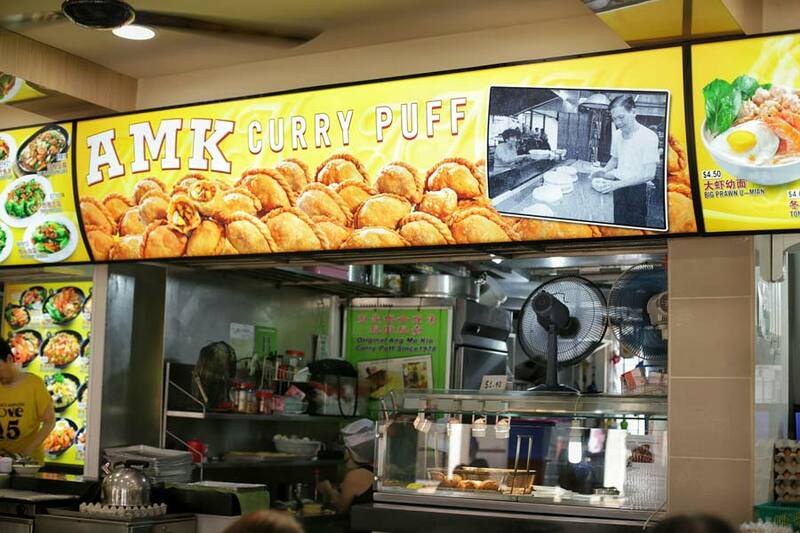 If you have tried Tip Top’s curry puffs but wasn’t exactly impressed by them, not to worry: you should check out AMK Curry Puff instead (which used to be in Ang Mo Kio, but has since shifted Toa Payoh). As it turns out, the owner of AMK Curry Puff actually used to be a minority shareholder in Tip Top Curry Puff before it was sold to ABR Holdings! If your taste buds are itching to find out what Tip Top Curry Puffs used to taste like in the past before it expanded to include franchise outlets, AMK Curry Puffs ($1.40) are the way to go. 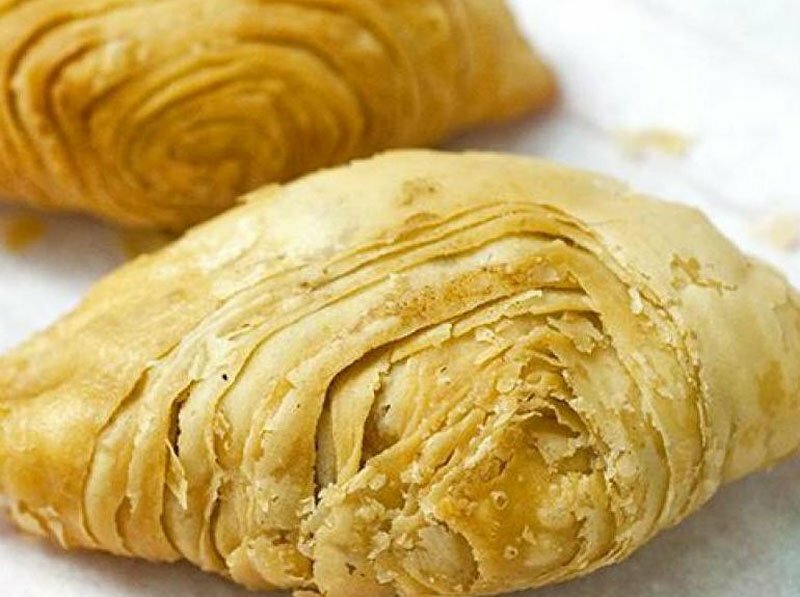 All curry puffs are made by hand and the crust is just of the right thickness: enough to give you bite at the folds but not excessive such that all you feel like you are tasting is flour. The potato filling is always fragrant with curry leaf and has a spicy kick to it – these curry puffs remain delectable even when cold and very substantial.